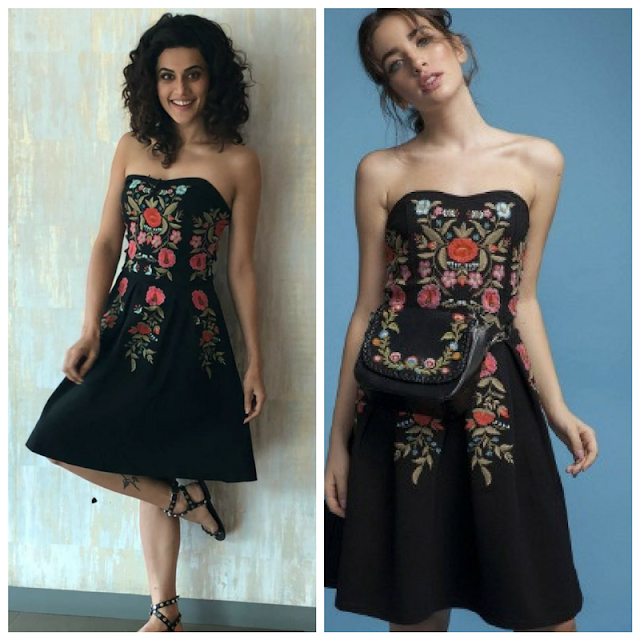 Taapsee sported a mid thigh length tube skater dress with floral embroidery from Cover Story while at the promotions of her upcoming movie Dil Junglee. Keeping rest everything simple, the actor completed the look with a pair of strappy flats and muted make-up. Ms. Pannu looked nice! 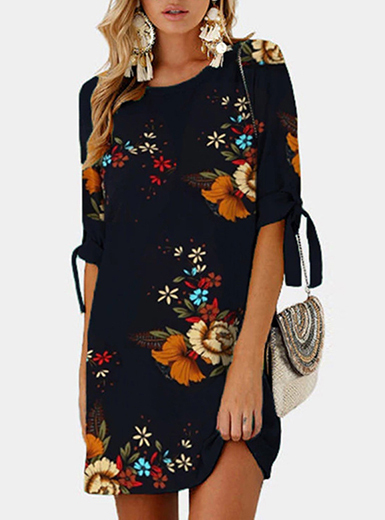 I love this more casual look! The embroidery is so pretty!